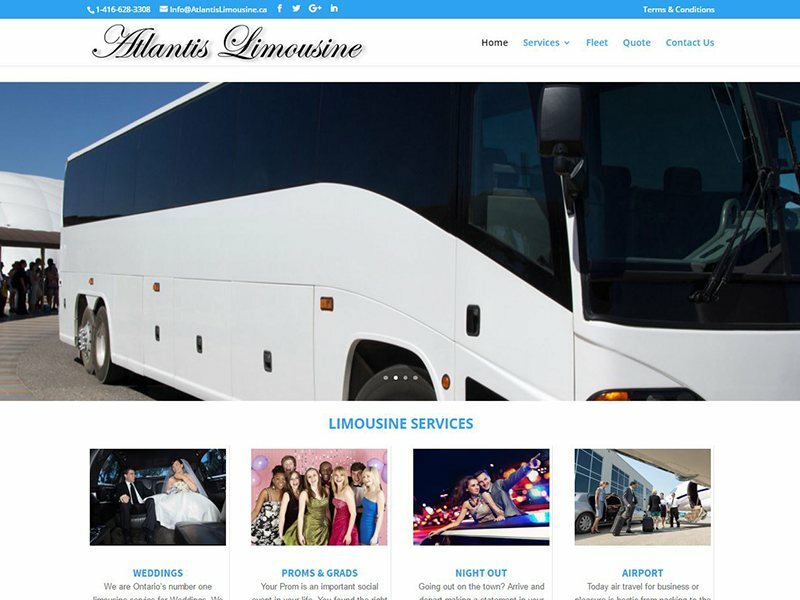 This website design project required a state of the art design that brings together strong SEO structure, an active blog, and detailed information on each of the important limousine services that are provided. A custom quote form was created that is cloud encrypted and contacts the dispatch operator immediately via mobile service while storing the data in the cloud. The entire design was developed in house and all content was written by our project team. A polished clean look & feel that is organized and easy to navigate reflects well on this and how they themselves will treat their limousine customers. Local SEO project for this client is currently underway starting April 2017. This website was launched end of March 2017 and was completed on time and within budget.